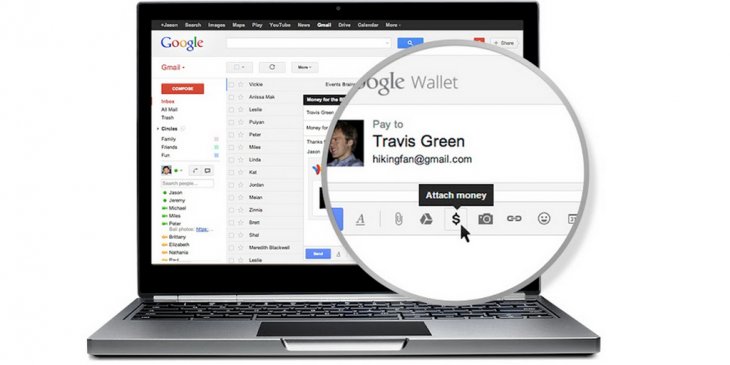 Google has announced that Send Money in Gmail is now available in the UK. That means users can now send and receive cash directly from desktop Gmail, even if the recipient doesn’t have a Gmail address. To send money from Gmail, you just need to hover over the attachment button and select the £ icon to attach money to your message, enter the amount you want to transfer and send it. You can attach a request for money using the same process. When you first receive money via Gmail, you’ll need to set up a Google Wallet account and link it with a debit card or bank account. Once you’ve done that, any money you receive can be kept there for sending later, spending on Google Play or transferring to your bank account. Google’s rolling out the new feature over the next few weeks to Gmail users in the UK who are over 18.